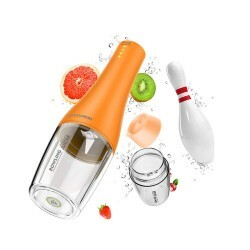 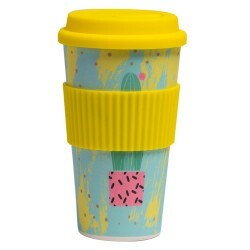 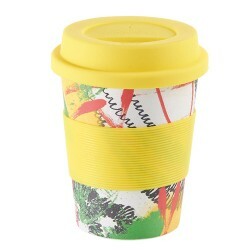 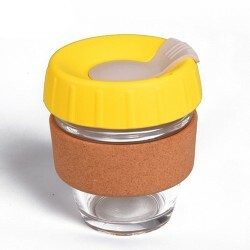 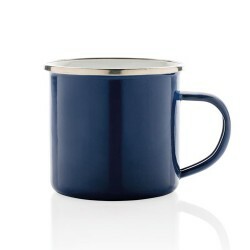 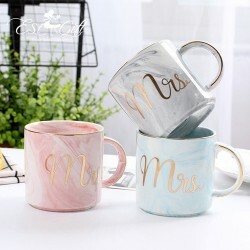 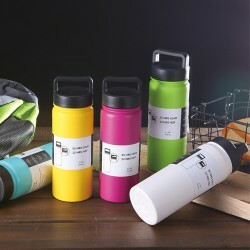 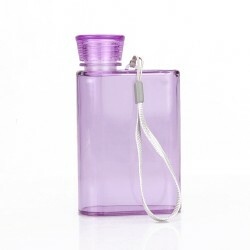 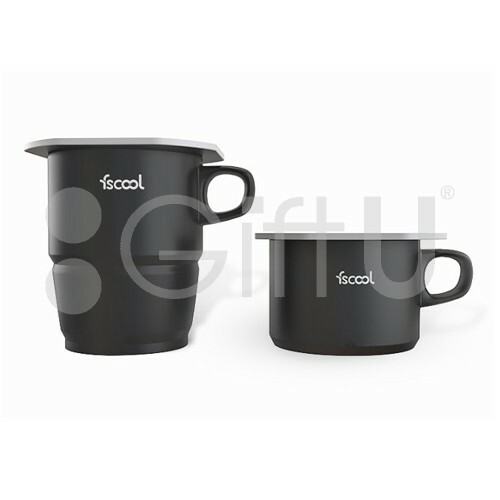 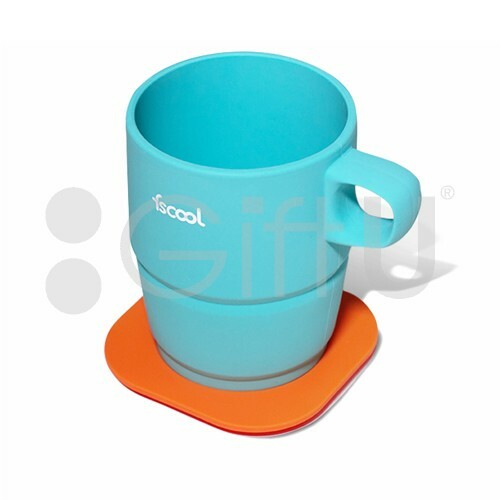 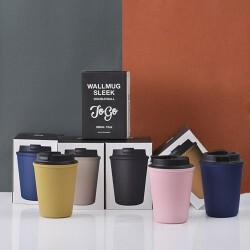 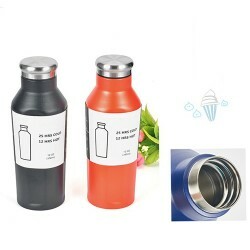 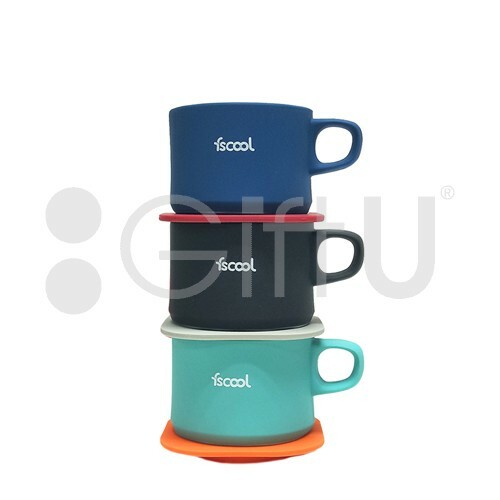 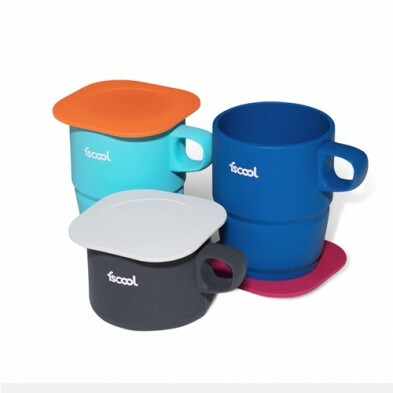 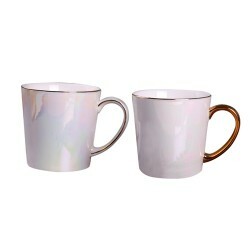 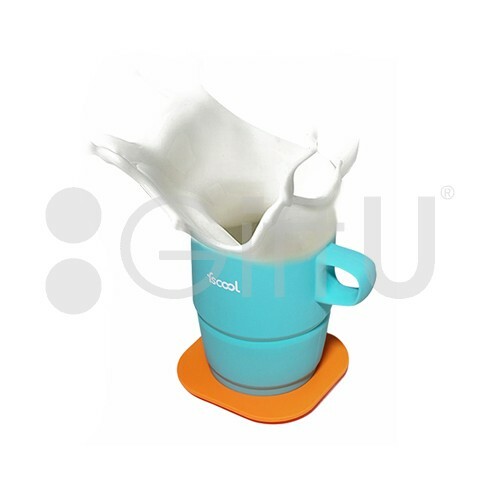 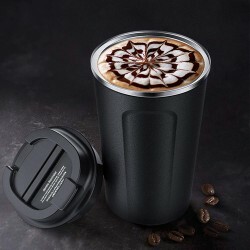 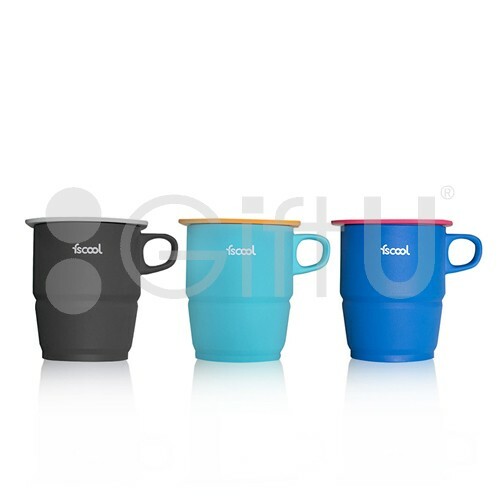 collapsible mug, instead of disposable cups, make a contribution to environment protection. 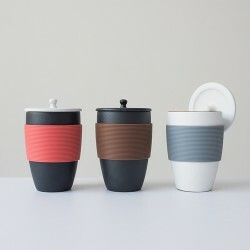 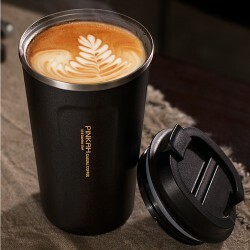 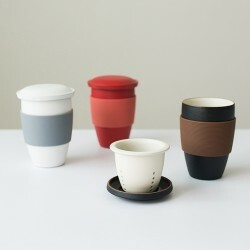 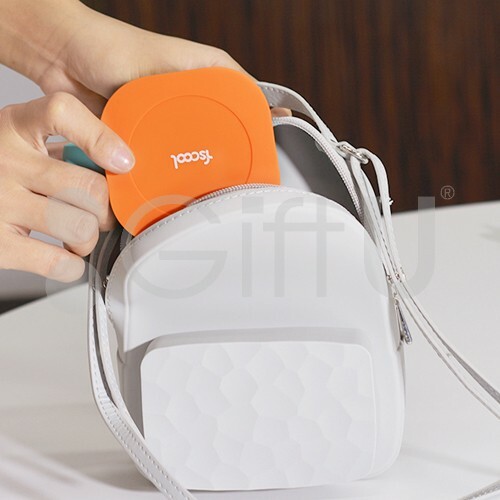 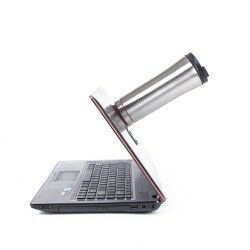 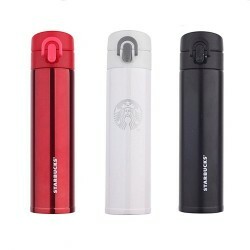 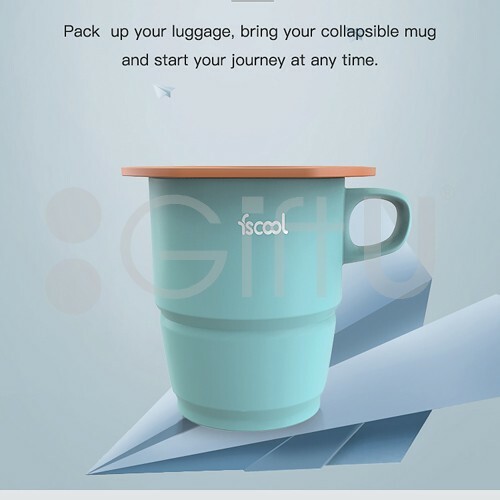 Silicone coffee mug can be folded, that is really ingenious, a little body, stuffed into the carry-on, just so simple. 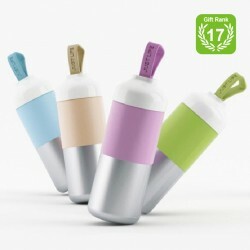 of high temperature. 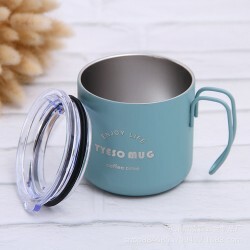 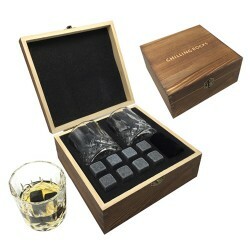 a good helper of drinking water for you when you’re tired.